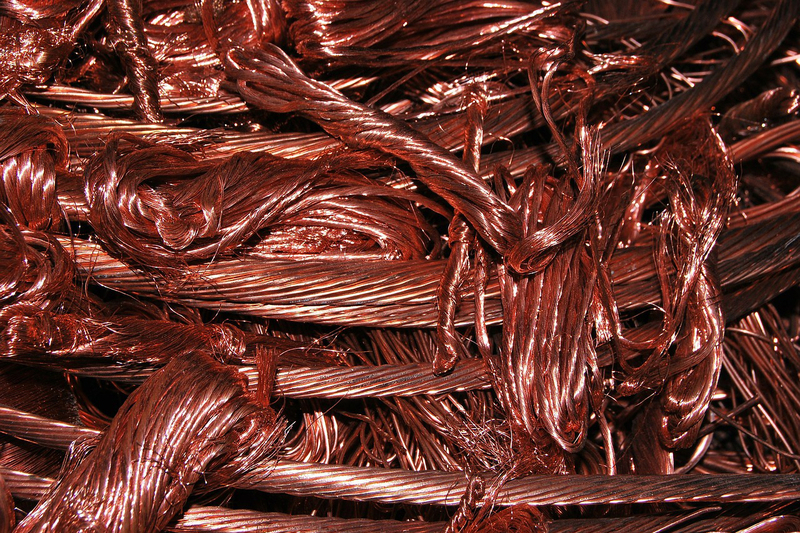 Get Money for Your Copper & Aluminum Scrap Metal! No matter what grade or material your ferrous or non-ferrous scrap metal is, we’ll buy it from you at a fair price. 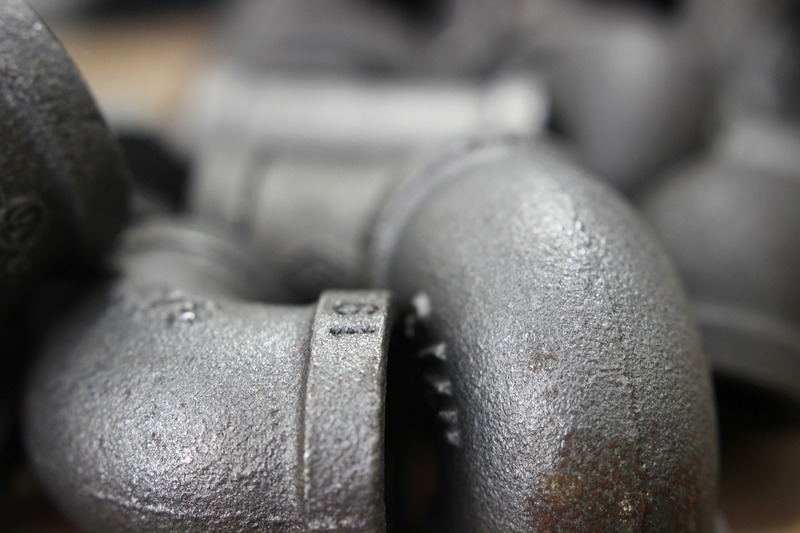 At Metalico, we’re known throughout the Buffalo, NY area as one of the best purchasers and processors of metals of all types, from stainless steel scrap metal to copper scrap metal and everything in between. 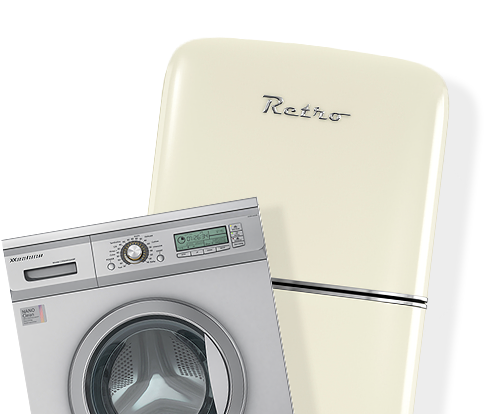 If you’re a homeowner and you recently bought new appliances, such as a washing machine, dryer, or stove, bring your old machines to us and make some extra cash. 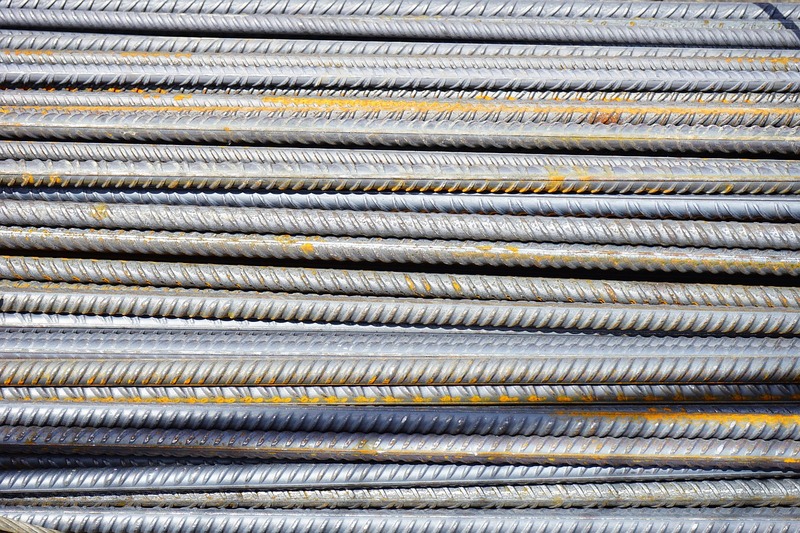 We happily accept non-ferrous materials such as aluminum and high-temperature alloys and ferrous metals such as light iron or drums and rotors. We can recycle all kinds of scrap metals, whether it's plumbing scrap, busheling scrap, auto parts, or industrial scrap metal. 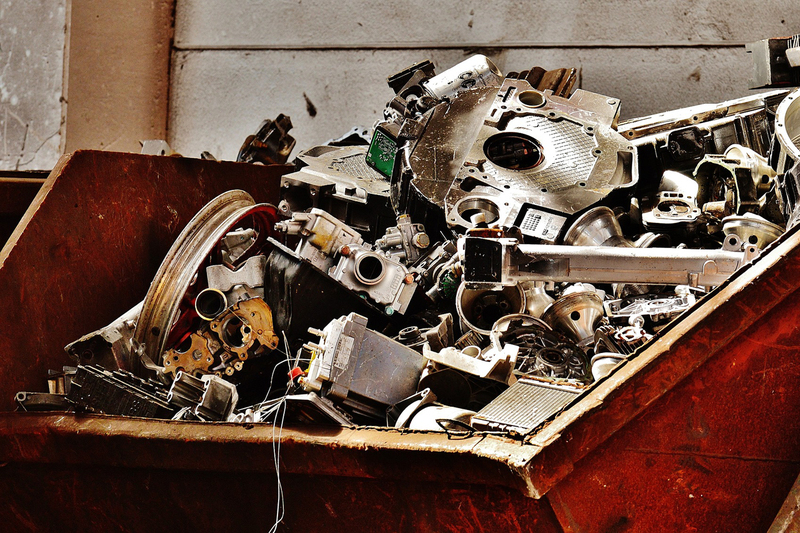 Choose our metal scrap yard for all your metal, aluminum, and stainless steel recycling needs. Call us today at 716-823-3788 if you have any questions about a particular piece of scrap or our current scrap metal pricing. We’re proud to be able to provide you top dollar while preserving our environment.